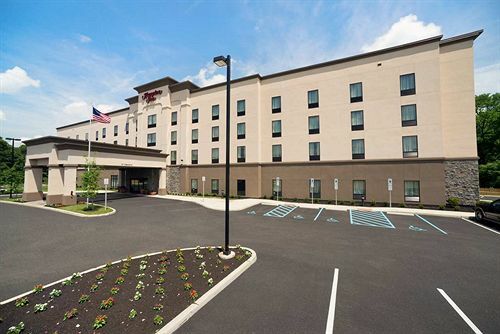 Conveniently located off NJ Turnpike Exit 4, Hampton Inn Philadelphia/Voorhees is the closest hotel to the Historic Downtown Philadelphia, Atlantic City, Virtua Hospital and is only 25 miles from Philadelphia International Airport. 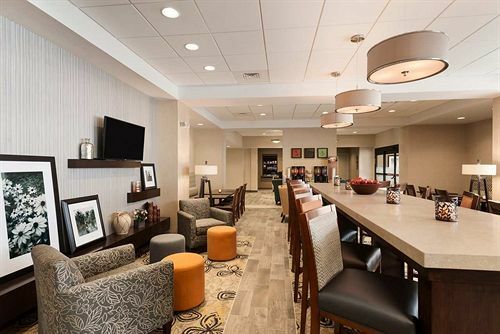 Our welcoming Voorhees, NJ hotel is near businesses, shopping malls, restaurants, amusement parks, luxury golf courses and numerous wedding and events venues. Enjoy proximity to New Jersey's beautiful beaches and attractions including Sahara Sam's Oasis Indoor Water Park and Clemonton Park Splash World in Voorhees, NJ. Relax in a comfortable guest room and enjoy modern amenities designed to help you relax and stay productive. Watch movies on the 42-inch HDTV and check emails with free WiFi using the handy lap desk. 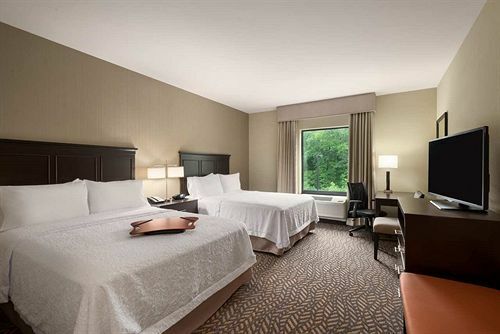 Sleep soundly on the clean and fresh Hampton bed� before waking up to Hampton�s free hot breakfast buffet, offering a variety of hot and cold favorites. 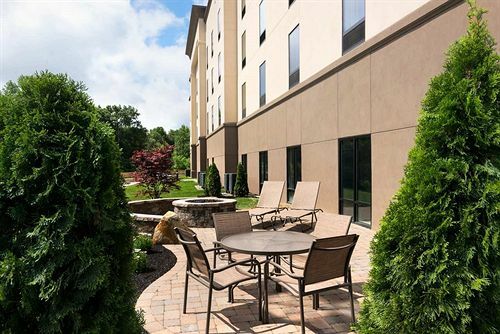 Exercise at this Voorhees, NJ hotel in the free 24-hour fitness center or swim in the indoor pool. Buy snacks and essentials at the 24-hour Suite Shop. Enjoy free tea and coffee, and get useful advice on things to do in Voorhees, NJ in the welcoming lobby any time of the day or night. Stay productive in the free 24-hour business center.